I am hopeless at modding NBA 2K14 so I am going do something I'm good at...Make it on Roblox instead!!!! 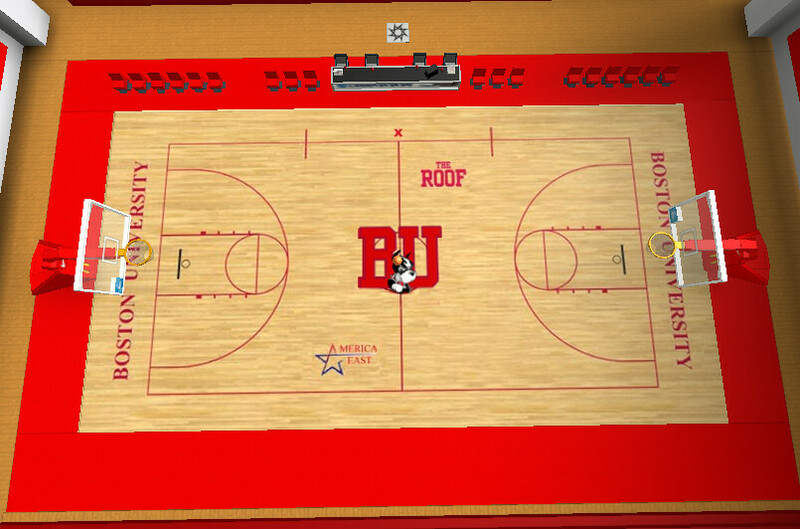 I'm currently working on Boston University and here is some screenshots. It's very early in making so you can't play it yet unfortunately.